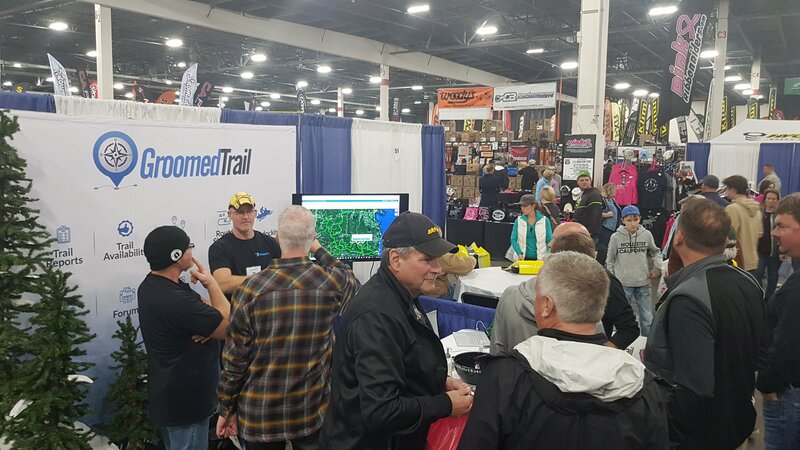 Groomed Trail, an online mapping and route planning solution for outdoor enthusiasts such as snowmobilers, was launched publicly at the Snowmobile Show at Suburban Collection Showplace in Novi, Michigan this weekend. Thousands of snowmobile riders visited the Groomed Trail booth and signed up on the web application. Steve Dove, Founder and CEO of Groomed Trail, had spent many hours demonstrating the features and capabilities of the website to the large audience. 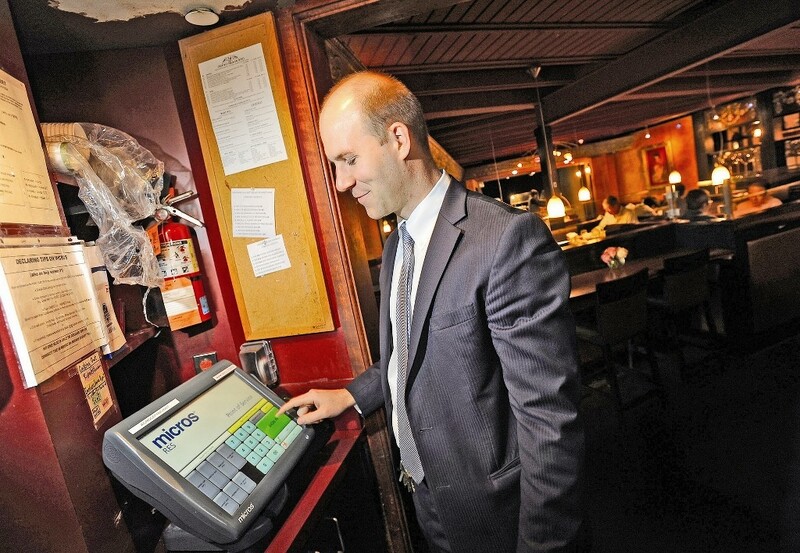 Steve had worked closely with Optimal Business Systems to build this complex mapping solution over the last 18 months. 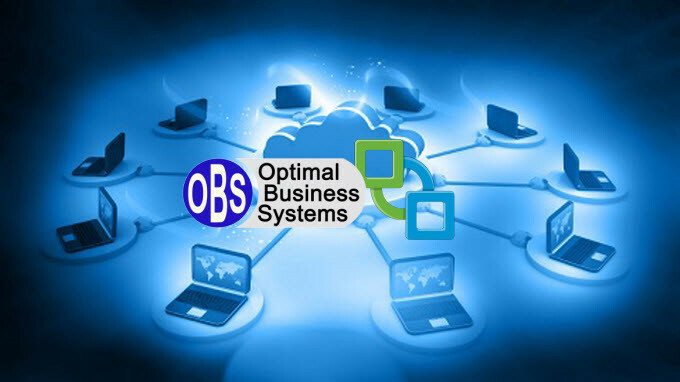 “A lot of hard work has gone into this software. And it is free to anyone to use,” said Steve. Groomed Trail was created to be used as a centralized tool, for snowmobilers and outdoor enthusiasts, to accurately plan trips based upon distance, trail availability, conditions, local points of interest and to also book lodging. Additionally, it has forums, news, events and classified sections, to inspire additional collaboration within the Groomed Trail community. 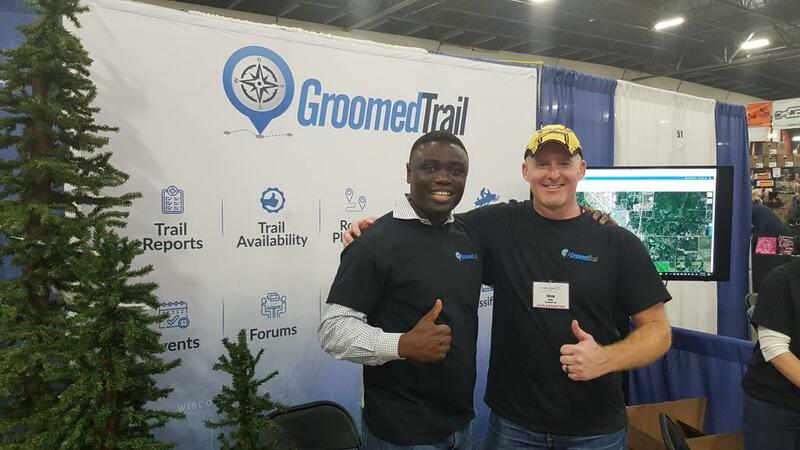 Shola Salako, CEO of Optimal Business Systems, with Steve Dove, Founder/CEO of Groomed Trail, at the Snow Mobile Show in Novi, Michigan. 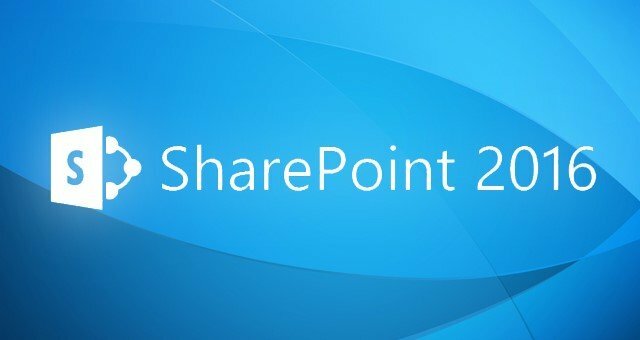 Microsoft is bringing SharePoint into its cloud-first, mobile-first vision as it has announced the general availability of SharePoint Server 2016, Project Server 2016, and Office Online Server on Wednesday. As part of the update, Microsoft SharePoint 2016 includes new hybrid capabilities. Microsoft’s core message contained a new cloud-first, mobile-first vision and roadmap for SharePoint, and how that is impacting SharePoint Server 2016. For On-Premises and Hybrid customers, SharePoint Server 2016, Project Server 2016 and Office Online Server reached general availability today and can be deployed within your organization. Contact us to learn more. 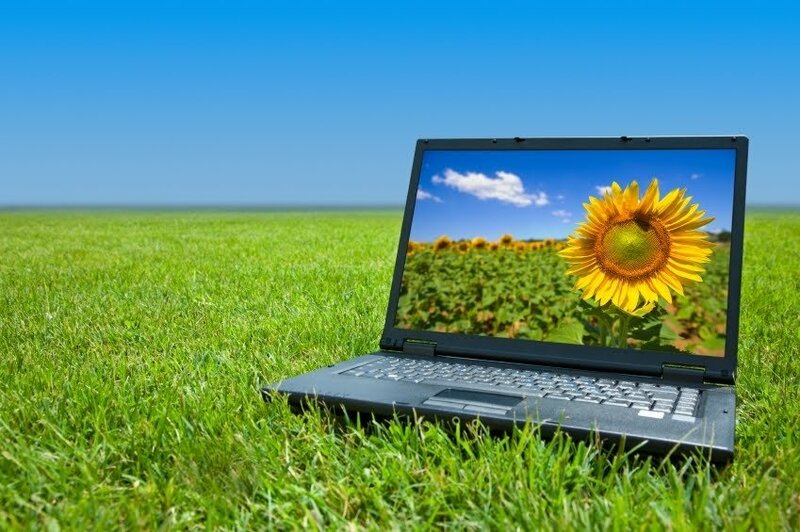 VMware has released a new desktop-as-a-service offering that is meant to deliver cost-effective virtual desktops running on VMware vCloud Hybrid Service. Contact us for more information! 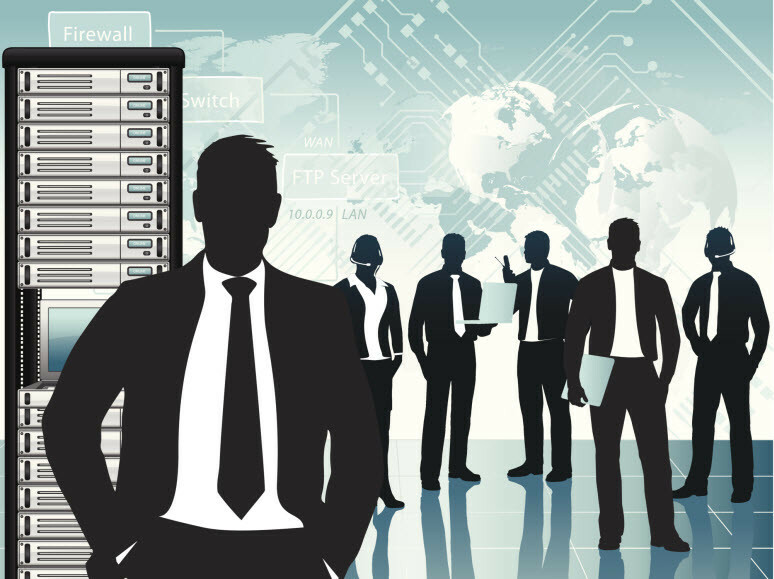 Regardless of industry, every company needs information technology to run its business. A one-size-fits-all approach rarely suits the needs of companies that have very specific products or services they offer the world to set them apart from their competitors.